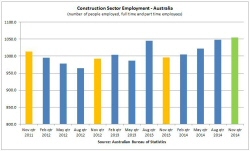 Data visualisation doesn’t just help construction work. The clever folks at nullschool.net have developed an ingenious website that lets you ‘see’ animated wind on earth. Today’s example is Cyclone Marcia as it crosses the Queensland Coast. Website: earth – An animated map of global wind and weather. 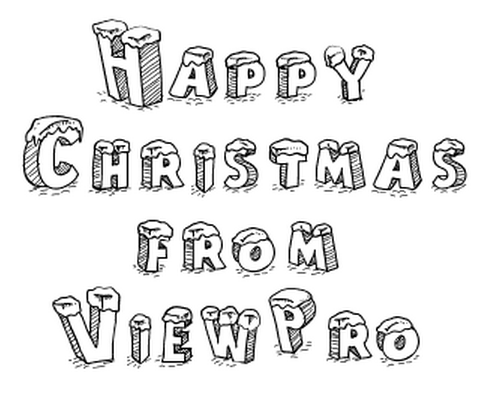 The ViewPro team would like to wish you a very Happy Christmas! Thanks to the support from all our customers & suppliers throughout 2014, we look forward to improving construction productivity throughout 2015 and beyond. Welcome to the ViewPro Blog!